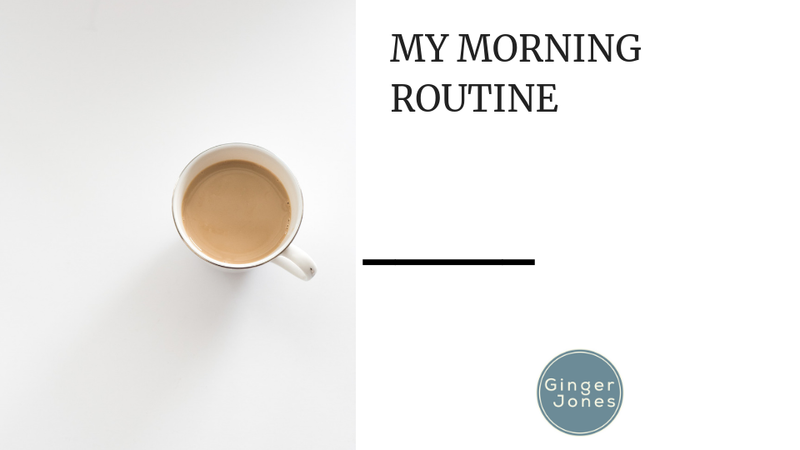 Changing my morning routine changed my life – I know, it sounds cheesy, and maybe even unbelievable, but it’s entirely true. The way I handle my mornings, the way I carefully choose what is important to me in that time, has contributed to my success without a doubt. There are a few things I do every day that make all the difference. 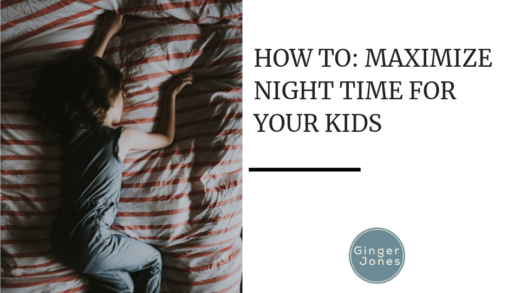 Without fail, I always get up two hours before my children. If they’re going to be up by seven, I’m going to be up by five. That’s two hours with no children to pack full of things that are going to set me up for a successful day; two hours of quiet time with my thoughts, all to myself. Not every morning is the same, but all my mornings are made up of a rotation of activities that I believe help me. This includes reading, working out, deep breathing and meditation, devotional and prayer time, and watching an iMovie that I made of all my goals. Something different works for everyone. You may want to make Monday and Wednesday your workout days, Tuesday and Thursday your prayer and devotional days, and Friday your day to focus on goals – or you may want to do them all every morning. These are just the things that have made my mornings that much better. I read somewhere once that “getting up early has everything to do with getting in bed early” – and I could not agree more. What you do before bed always has a lot to do with what makes your mornings and days successful. I am a big fan of affirmations before bed – “I am waking up at 5:00 AM with energy” or “life supports me in all that I do” are a couple of mantras of mine. Positive thinking leads to positive actions. Another trick I’ve found helpful is leaving peppermint oil by the bed to sniff – it helps me to wake up, and that early in the morning, it’s incredibly handy. 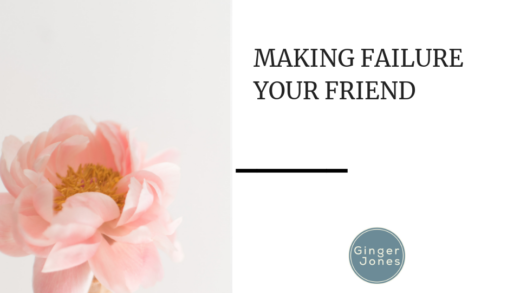 It could be something you’ll want to try if getting out of bed early is your struggle, along with placing your alarm clock across the room, so you’re forced to stand up to turn it off and turning off your screens after nine o’clock. No two people will function the same with the same morning routine. Take bits and pieces of what I’ve given you and make them your own, or throw it all out and come up with something unique to you. The only thing that’s truly important is making the most of those morning hours – you’ll see a difference immediately.